Do you want to encourage your child to eat a healthy, balanced diet? Or are you looking for inventive ways to provide nutritious meals to your fussy eater? 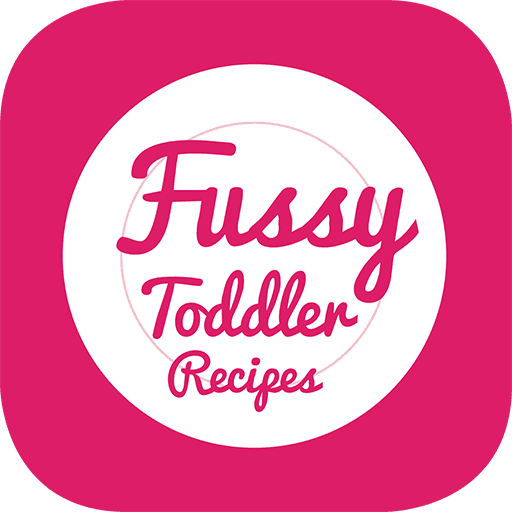 The Fussy Toddler app includes a wide range of quick and easy recipes designed specifically for fussy eaters! The meals include a selection of breakfast, lunch, dinner and snack ideas, with nourishing, enjoyable uses of fruit and vegetables. Every toddler goes through phases, particularly when it comes to food. Fussy eaters are notoriously difficult to cater for, especially when it comes to fruit and vegetables. My daughter Annabelle has been through her fair share of fussy phases and, at times, still does. 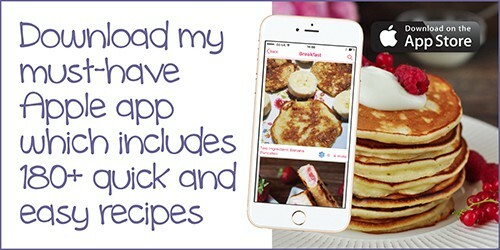 This app is my extension from the Baby-Led Weaning recipes I created in the early days of our food-journey; it builds on these by putting health, variety and excitement at the heart of each recipe to keep my fussy eater, and yours, interested by every meal. I know that when you’re a busy parent or carer, time spent working in the kitchen can seem like the last thing you want to do. That’s why I have created easy-to-prepare, delicious recipes that even the fussiest of eaters should devour in no time! How do I know? 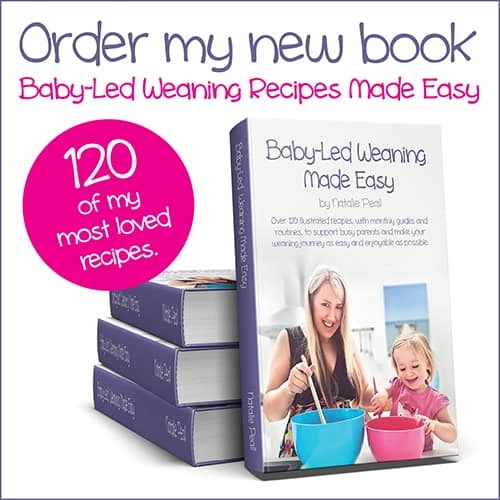 Because my own fussy eater, Annabelle, has taste-tested each of these recipes for you. 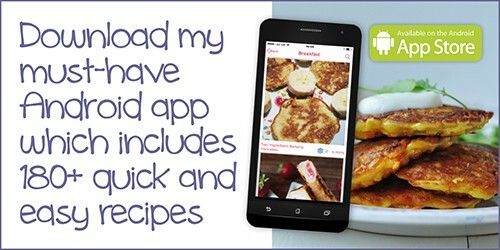 If you’re struggling to provide your child with healthy meals, then this app will provide you with tasty recipes to do so, whilst ensuring that they eat a varied balanced diet. Please feel free to contact me if you have a question or require any support, I am always happy to help.